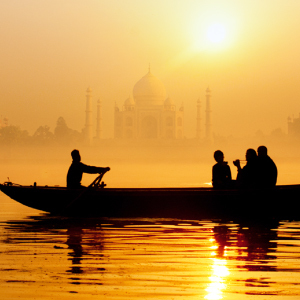 It is faith that brings millions of people to the banks of the holy rivers of Ganga, Yamuna, and the mythical Saraswati for the pious Kumbh Mela. ‘Kumbh’ means pitcher and ‘mela’ means fair; Kumbh Mela is a riverside festival, known to be the largest religious gathering in the world and also one of the oldest. 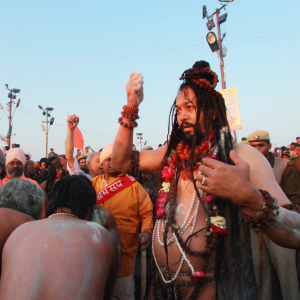 Rotated among four cities, Allahabad, Haridwar, Ujjain, and Nasik, this fair is a testimony to the beliefs of Hindus who gather to wash their sins. 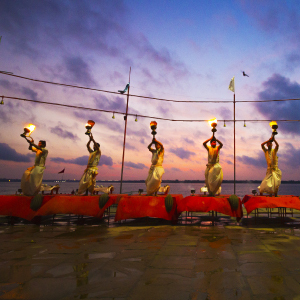 Among the four, the Sangam (confluence) in Allahabad, where River Ganga, River Yamuna, and River Saraswati meet, is the holiest. 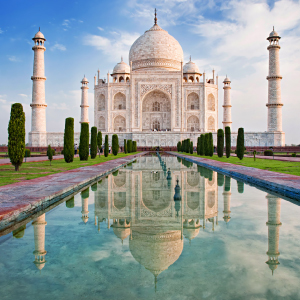 The mela hosted here is the largest religious congregation of sadhus and pilgrims, organized once in every 12 years. The next Allahabad Kumbh Mela dates fall in 2025. 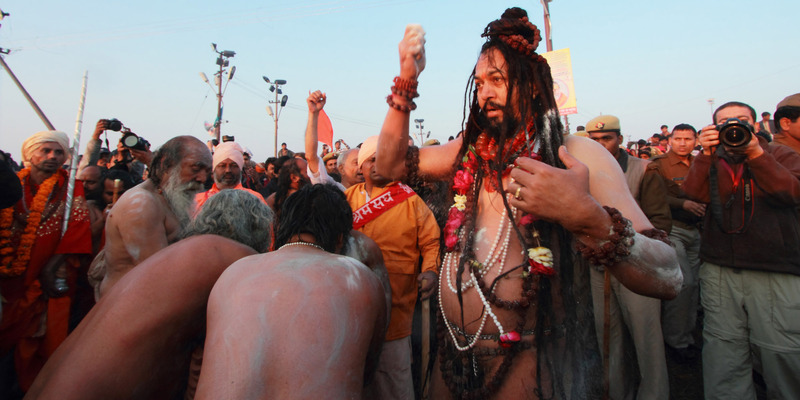 If you are undaunted by the crowds, come and see devotees plunge into the holy waters to wash away their sins and cleanse their souls, including the Naga Sadhus, naked holy men who live away from the worldly pleasures. 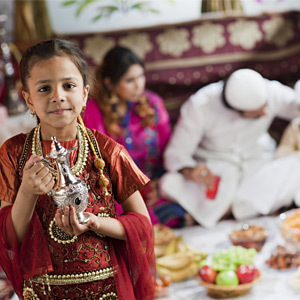 Live in tented camps with the masses, listen to preaching of the sadhus in the evening, and soak in the blinding faith – you will never feel such a poignant wave of reverence and spirituality anywhere else in the world. The Government of India spends millions to organize this over a month-long congregation. According to a book published by the scholars at Harvard University, the Kumbh Mela festival in 2013 was better organized compared to the FIFA World Cup that was took place in Brazil.